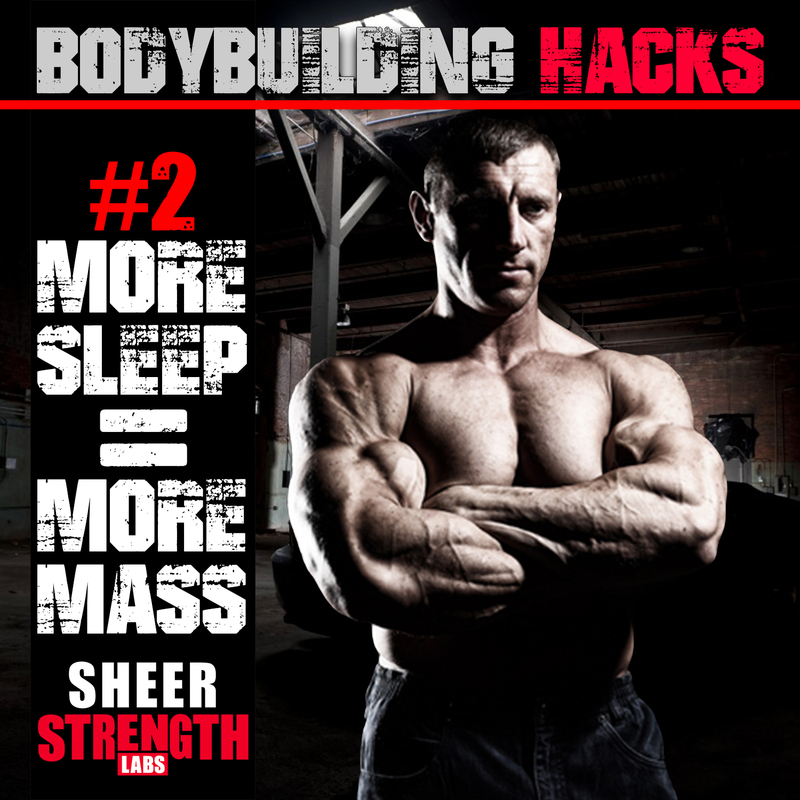 Find out why you need to sleep more if you’re looking to build more mass with rule #2 of our Bodybuilding Hacks series. Do you know exactly when to go to bed to maximize your gains? Bodybuilding Hacks #2: The most change the body makes is during sleep. You need to force yourself to get a minimum of 8 hours of sleep along with naps if you can sneak them in. Preferably the more hours you can get sleep in before midnight, the better. It has shown that going to bed around 9:00pm aides in better recovery and drastically helps in anti-aging benefits. The post Bodybuilding Hacks: More Sleep More Mass appeared first on .